High quality QTX lead commonly used for effects in conjunction with mixers. 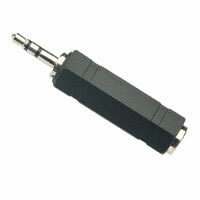 Also often used for splitting a stereo jack output signal into left and right channels and plugging into a mono P.A. without losing a channel. 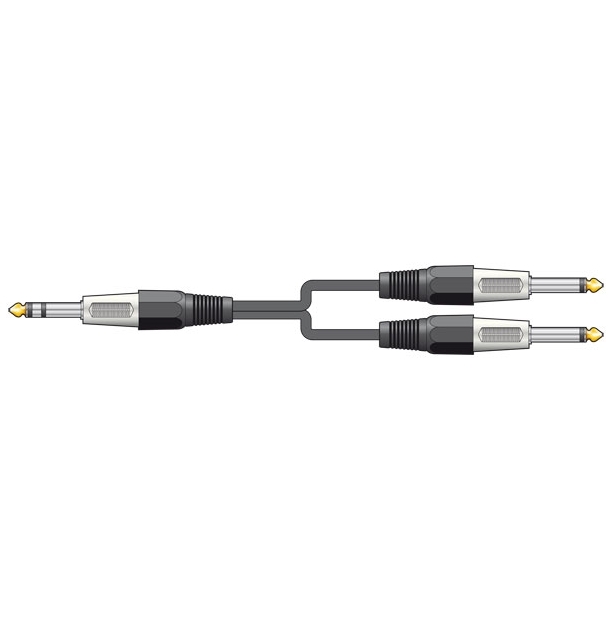 Can also be used as a stereo jack input cable recording from 2 mono jack outputs.